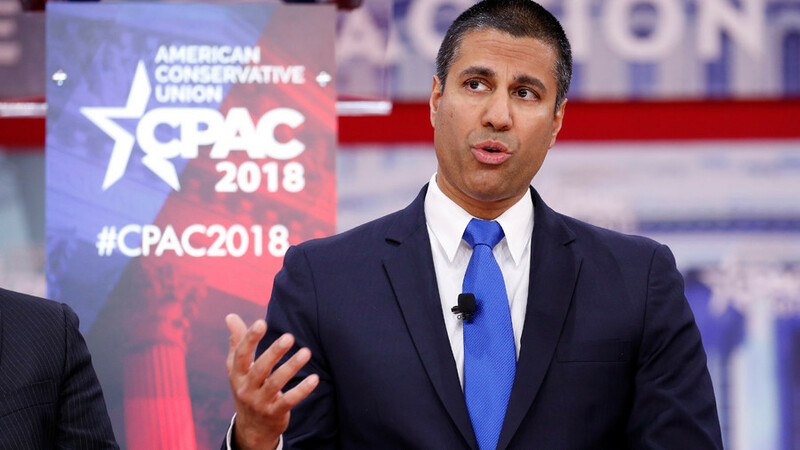 FCC commissioner Ajit Pai cuts a profile in courage, while a pipeline project hits a snag. We look at what’s in the works for the US-North Korean standoff. Litigator and author Jared Beck discusses the DNC’s war on Bernie Sanders. And in Rome, climate change brings a winter all too real.